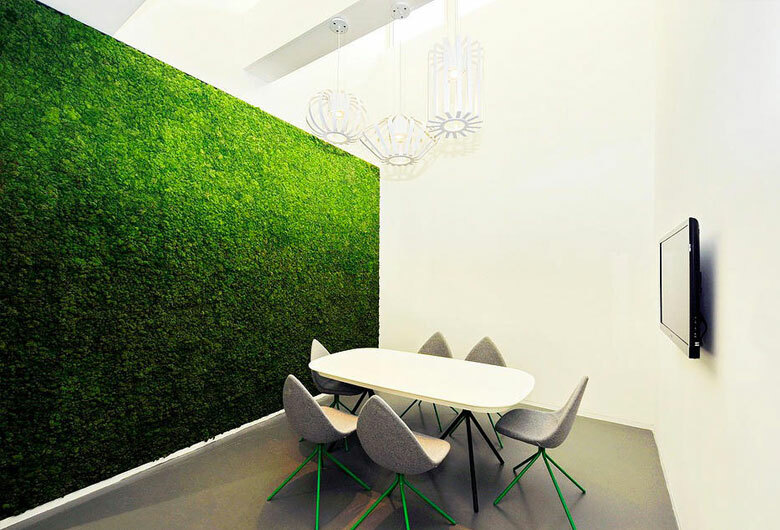 We supply an innovative and modular moss wall system that lends itself to any surface. The moss is sourced from farmers in Scandinavia under ethical and environmentally sound farming practices. 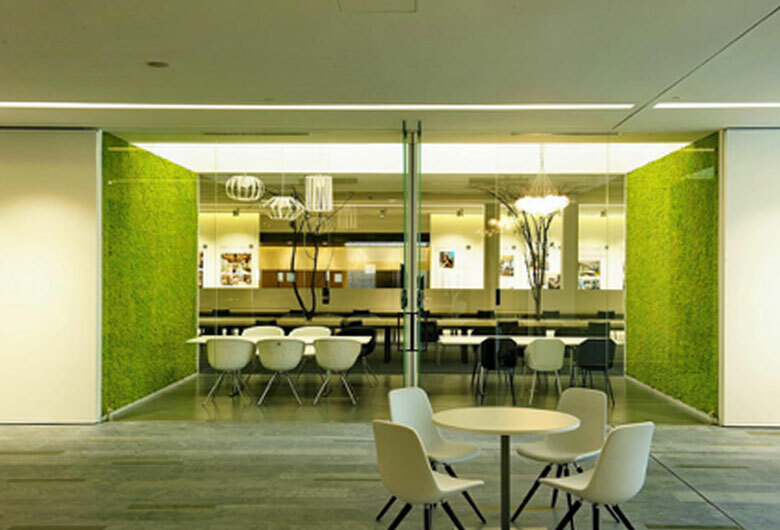 It’s with this Moss Panel that we create our FernPanel™, with many hours of tweaking and weaving of ferns within the lush moss base.